I’m always thinking about good ideas for children’s birthday parties, and Kasimira always come to the rescue with brilliant themes and ideas. 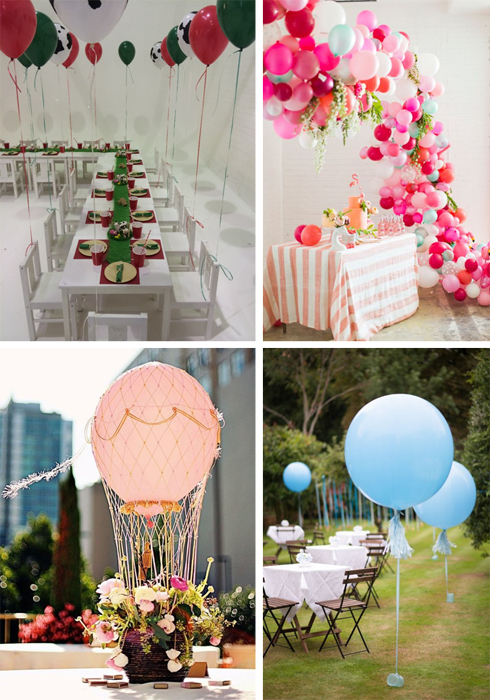 They’ve set out ten corkers that will help anyone throw a brilliant children’s summer party. Your invitations will be the first hint of the party for your guests so make sure these suit your theme and, for a more unique touch, how about sending an object invite to really stand out from the rest. 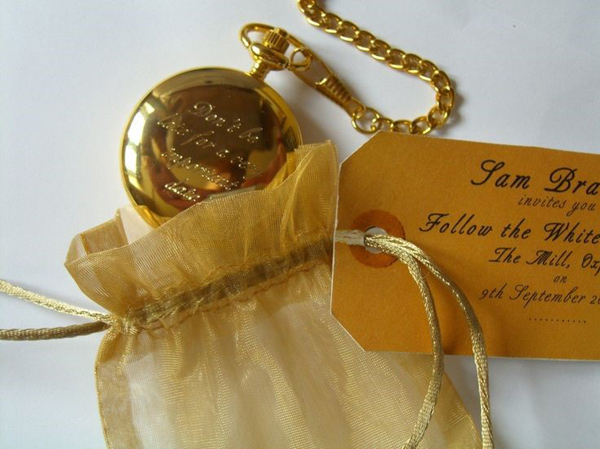 A pocket watch is perfect for an Alice in Wonderland adventure, a mini boxed teddy bear for a Teddy Bear’s Picnic or a personalised cap for a mini Olympics! Children are usually too excited to eat at parties but, when the food looks amazing as well as tasting delicious, there is never any leftovers! 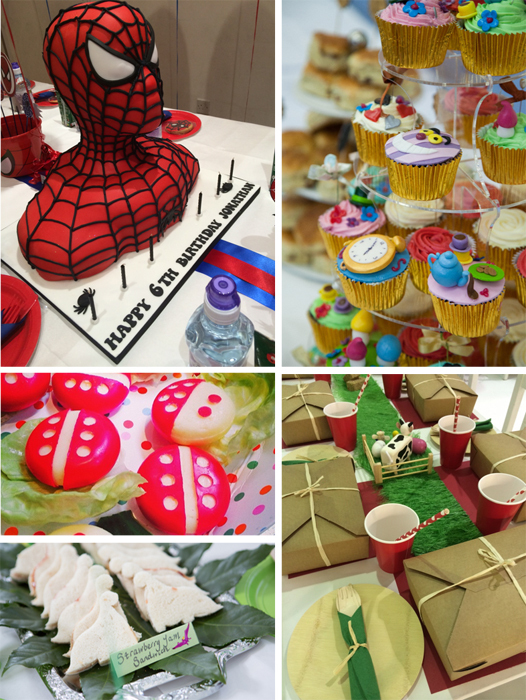 Our specialist kids party caterers are fantastic at theming all the food and treats they make and there are lots of tricks you can do at home too e.g. using shaped cookie cutters for the sandwiches, stencils for cake icing and themed bunting, flags, signs for other decoration. Food boxes are another great option for garden summer parties, especially for a Teddy Bear’s Picnic theme! Party food also needn’t be heavy and unhealthy, we receive requests for healthy and organic menus more and more which is easily accommodated. All packaging can also be recyclable should you wish. Another way of making the food fun is to hire in tricycles or carts for the garden. 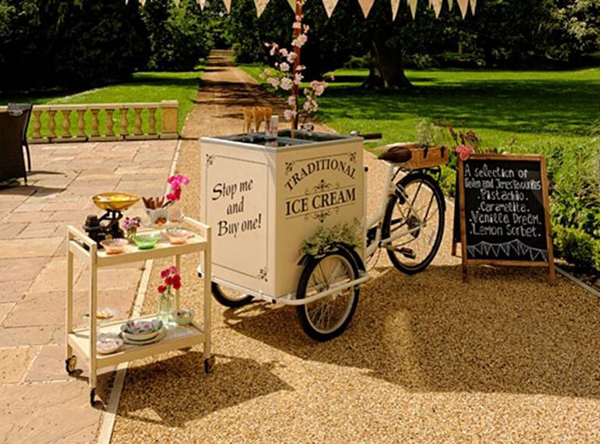 We love these vintage ice cream trikes and there are so many other options too such as crepes, pick ‘n’ mix and smoothies. For the adults why not wheel in an espresso/cheese/Pimms cart too! Tip: Be sure to arrange handwashing for post animal petting! Garden parties are the best for setting up themed arts and crafts stations where the children can get creative and you don’t have to worry about the mess! How about mini hat decorating for a Mad Hatter’s tea party? Or animal farm mask making to fit the theme? Cookie decorating is always popular too as it can be adapted to fit almost any theme. 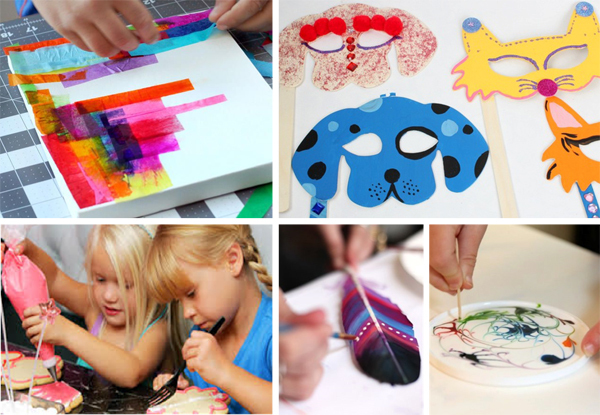 Arts and crafts are a perfect addition to the day’s entertainment as they double up as a gift for the children to take home after the party too! The natural setting of a garden rarely needs lots of decoration, but it is always good to bring in that extra touch. Balloons are a must for any kid’s party and there really is so much you can do with them. From clusters and arches to confetti balloons and giant spheres, they are great for setting the party atmosphere in any garden. Use the furniture (we love mini wooden table and chairs and hay bales too!) to tie individual helium balloons to and they are also great to tie onto goodie bags for the children to take home after the party. 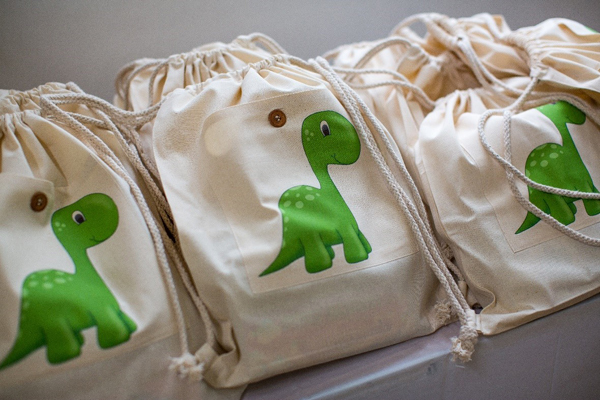 We work with an amazing graphic designer who creates these beautiful, eco-friendly cotton bags which we love filling with all sorts of fun gifts for our mini party goers. They are such a great option for gifts as they can be complete personalised with a design to fit the theme and each child’s name should you wish, and they can be used over and over again! For parties with larger numbers, it is always really handy to bring in one or two wonderful entertainers to help keep all the children engaged throughout the party. They can come in themed costumes and make sure all the children are involved and enjoying the party so the parents can relax too. 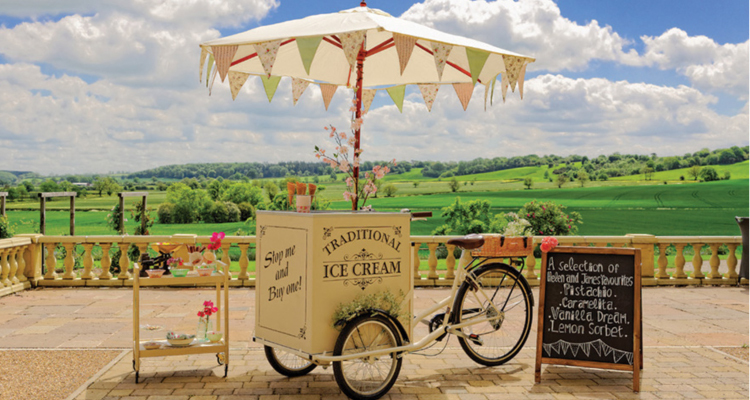 Sadly, as the British weather is not always so reliable, a wet weather back up plan is a must for your garden party. If there isn’t the option of the party moving inside in case of bad weather, there are many fun options for tents that can be brought in in the day before should the forecast not look so good. How about tipi tents for a Red Indians and Cowboys theme? Or a mini big top for a circus? Here is an image from a recent animal farm party we created, the stretch tent worked really well and was actually a must in the end to give the animals some shade on the day! 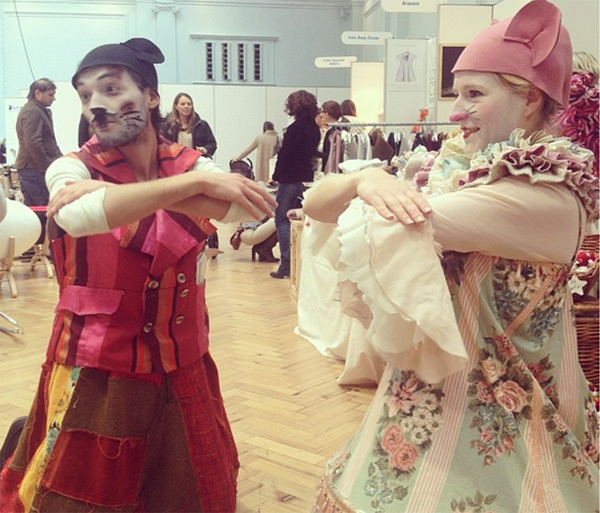 By Kasimira Party Organisers, a boutique events company specialising in London based kids’ parties. 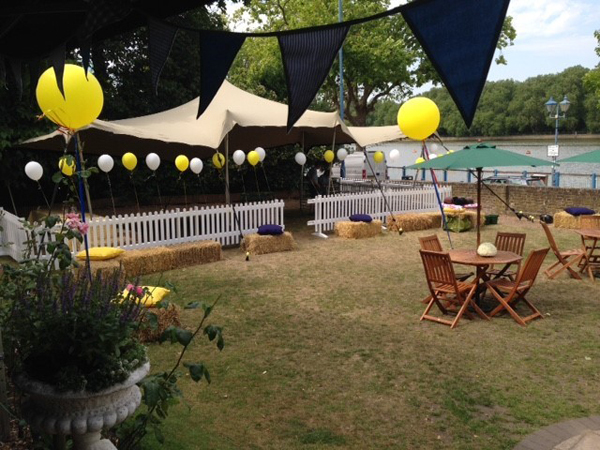 Based in the heart of Chelsea and voted by Tatler as one of their ‘top 10 party organisers', Kasimira have pioneered children's parties in London over the past 10 years. They are a highly experienced, tight-knit team who work closely with clients to create the perfect party of any size, any theme, for any occasion and any age. They look after every aspect - from designing the invitations, to sourcing the venue, designing a theme and providing cutting edge entertainment. All Kasimira parties get the absolute attention they deserve and they offer their clients a highly personal level of service.